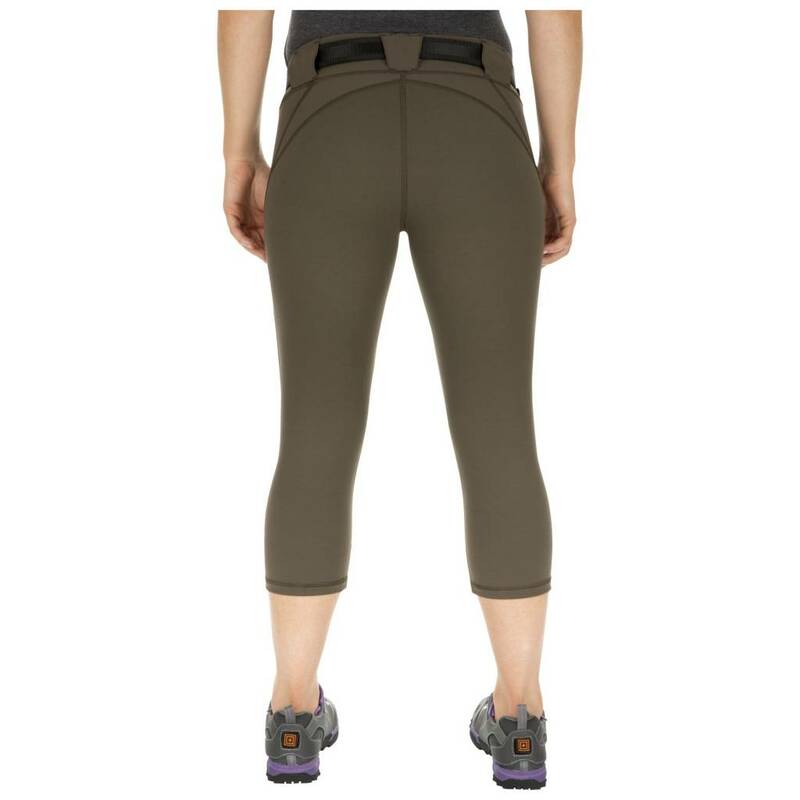 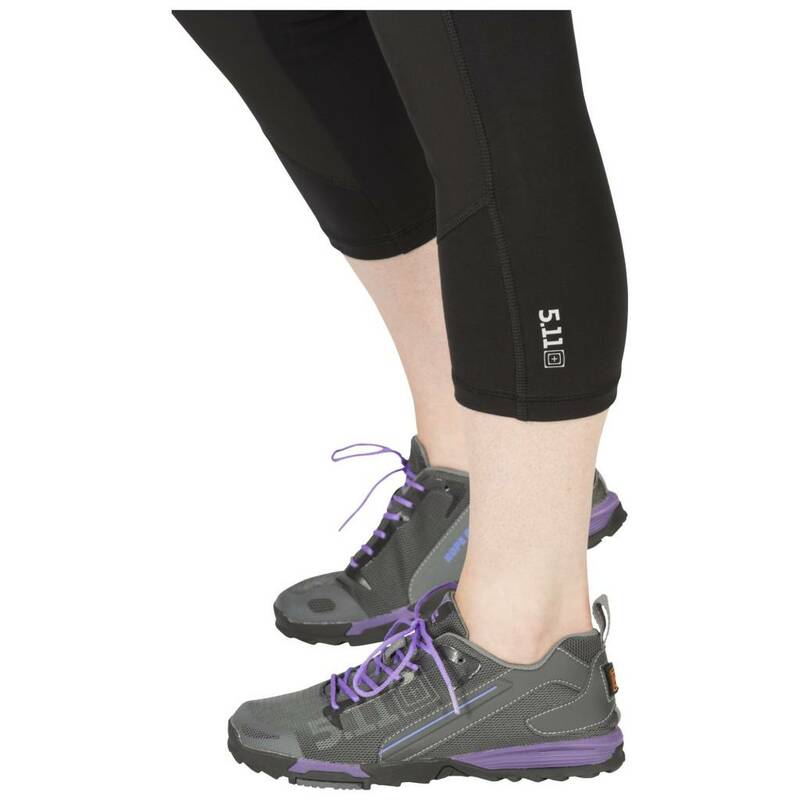 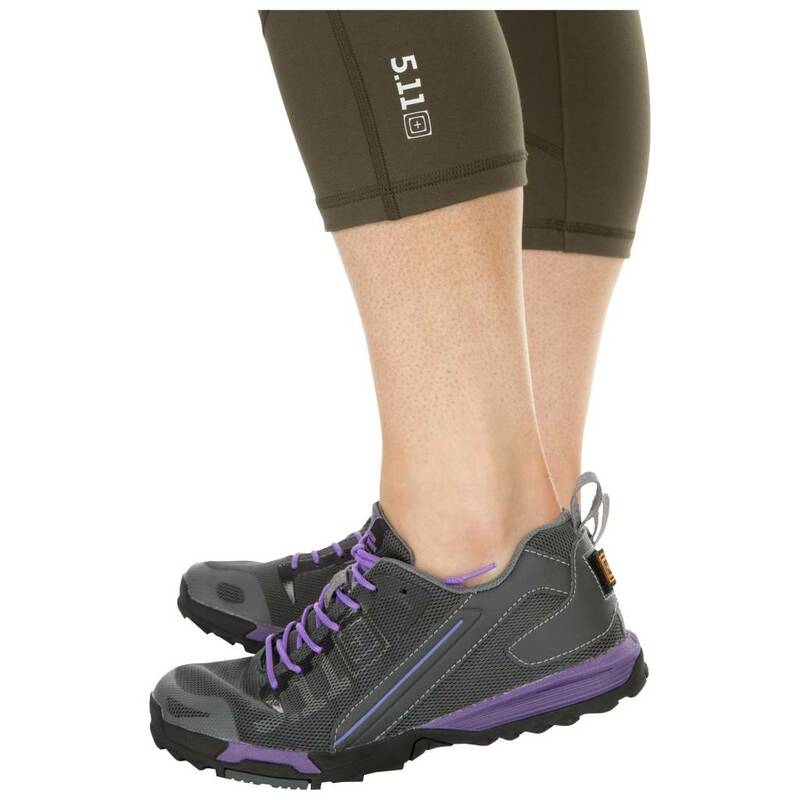 Women's Raven Range Capris offer the best blend of comfort and function ever made in a women's range pant. 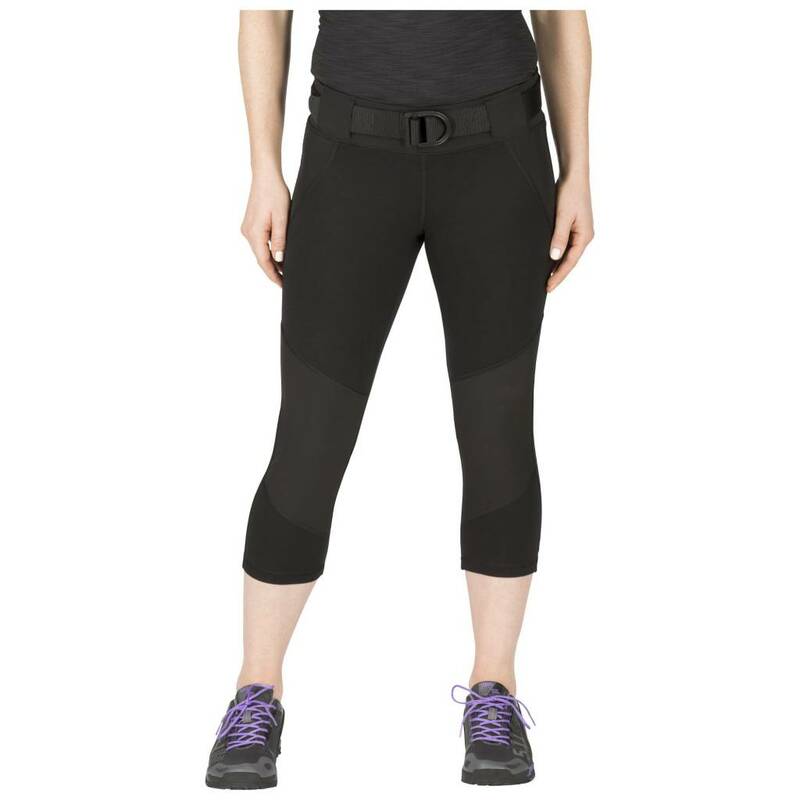 Women's Raven Range Capris offer the best blend of comfort and function ever made in a women's range pant. 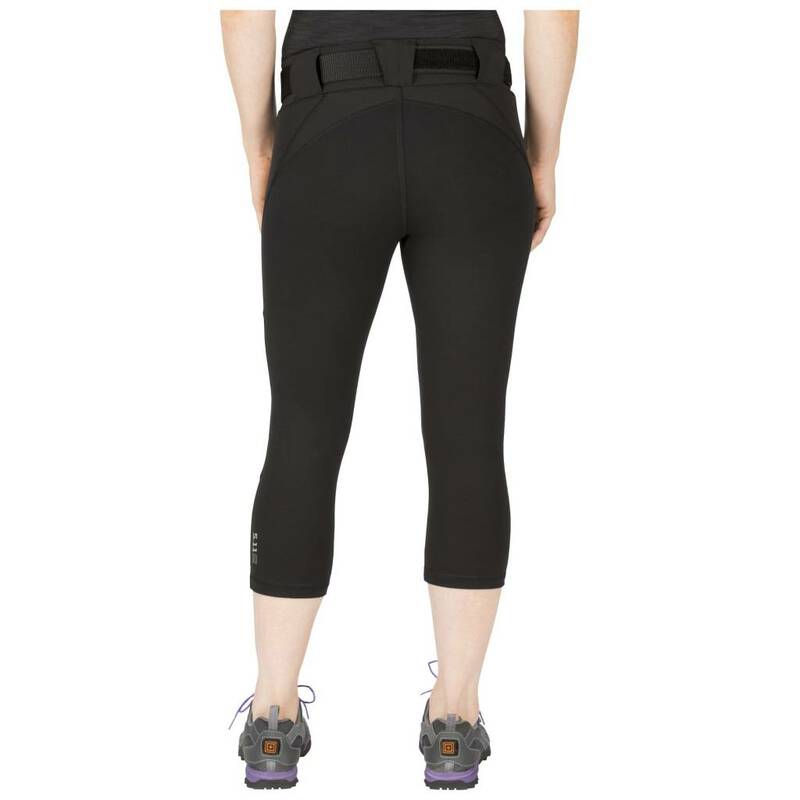 Made from remarkable Ponte di Roma fabric, a durable stretch knit with a smooth, flattering finish, these capris feature a wide elastic waistband, belt loops, and abrasion- resistant panels for your belt and holster. 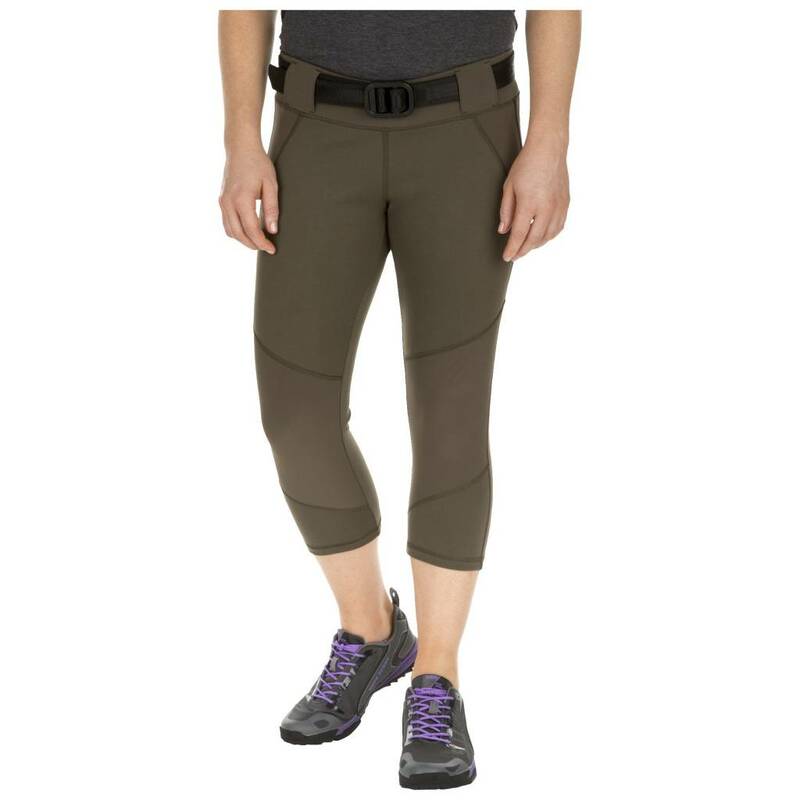 The inseam allows superior movement and comfort. 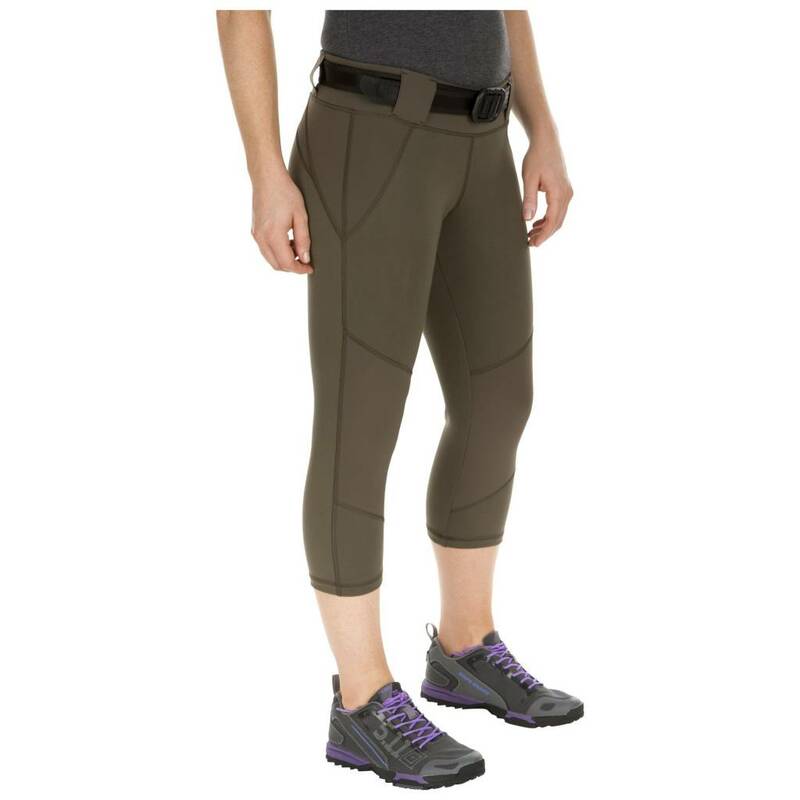 Everyday tactical wear you'll truly wear every day.